Formed in the second half of the 1960’s the International Association of Military Mountain Schools (IAMMS) gathers together schools from different nations, 15 of them being full members, the remaining having either an observers status or a guest status. 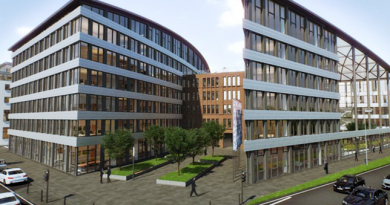 Among the 15 full member 12 are European, Austria, Belgium, France, Germany, Italy, the Netherlands, Norway, Romania, Slovenia, Spain, Sweden and Switzerland, the latter retaining by statute the responsibility of the secretariat. 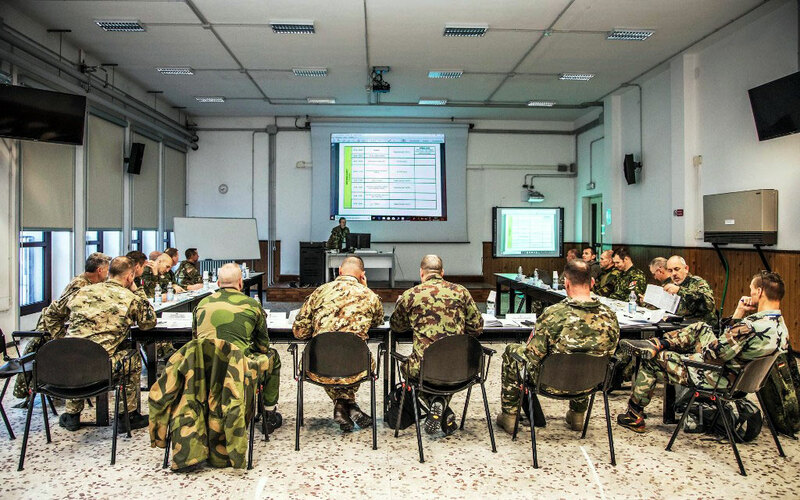 Until the 53rd IAMMS Annual Meeting that took place in Aosta, hosted by the Italian Army Alpine Training Centre on 28 to 31 January 2019, Argentina and the USA (Army Mountain Warfare School) were the only non-European full members; during the meeting Canada, until then an observer nation, asked for full membership, which was accepted by all members. 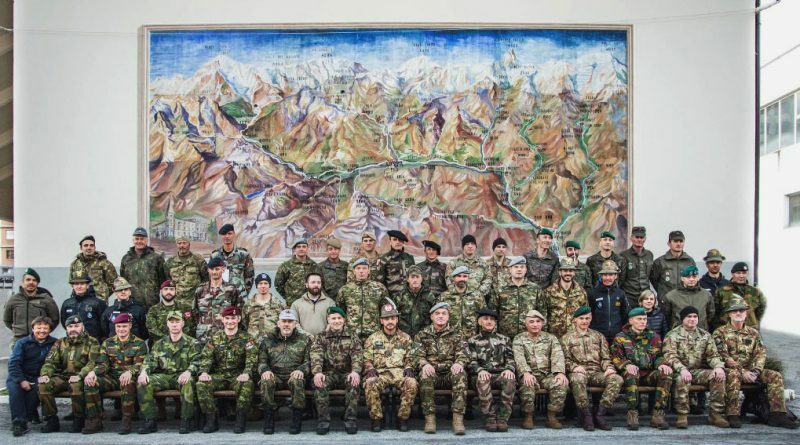 Among observers we currently find Poland and the United Kingdom (absent in Aosta), while two guests were present in Aosta, NATO, with its Mountain Warfare Centre of Excellence (MWCOE) and the USA with its Northern Warfare Training Center. 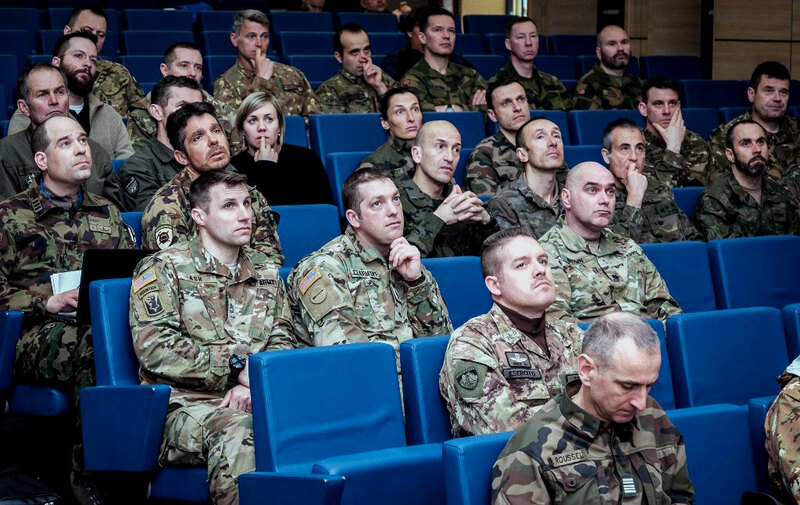 Yearly meetings are organised, possibly one year in winter and the following in summer, the gathering of commanders and technical personnel of many nations allowing to exchange ideas and share mutual experiences. 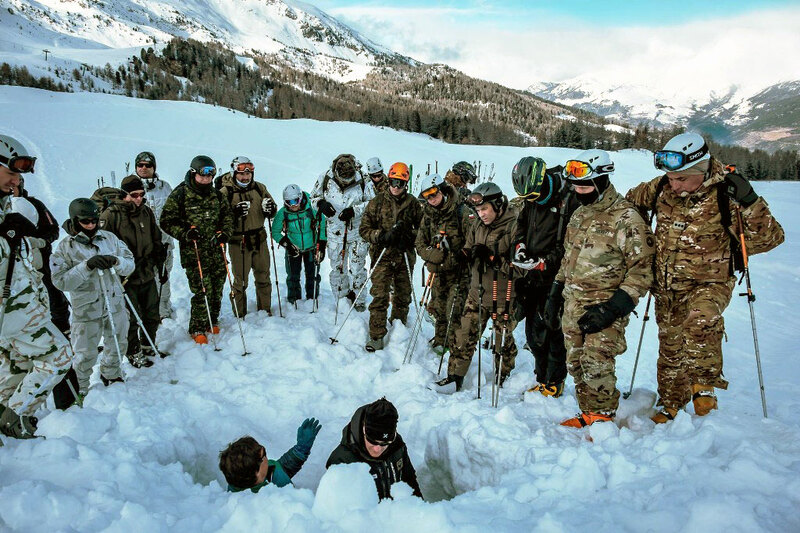 The hosting nation proposes a subject, which is then developed when approved by the other nations; in the recent Aosta meeting the subject developed was “improvised winter rescue”. “Considering only mountainous terrain might be reductive,” Col. Marco Mudry, Commander of the Swiss Mountain Centre of Competence and Secretary of the IAMMS tells EDR On-Line following the umpteenth Commanders’ Meeting of the five-days event, “we actually also look at operations in difficult terrain, either for weather or other conditions.” The 2017 meeting in Canada on urban mobility showed well how much the IAMMS looks well beyond the Alps. During the annual meeting two levels of activities take place, one among the Commanders and one among technical personnel, who forms the Technical Commission, “which is the historical memory of the activities as they do not change as often as we commanders,” underlines Brig.Gen. 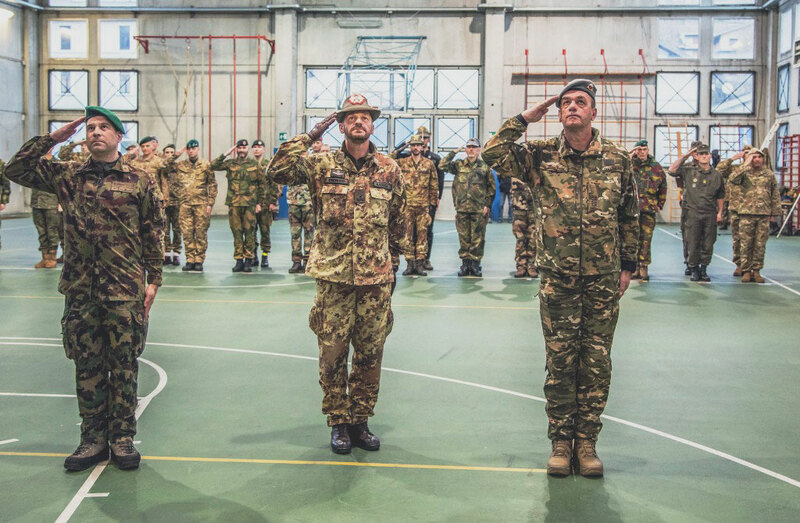 Paolo Radizza, the Commanding General of the Italian Army Alpine Training Centre. The IAMMS has no power to impose standardisation, however discussions and the exchange of experiences allows to have a critical view on many topics. These are dealt with both from the technical and the tactical viewpoints, usually with a 60/40 split, while practical and theoretical activities are normally evenly split. As the IAMMS has no power on standardisation, NATO has, although of course limited to its member nations. 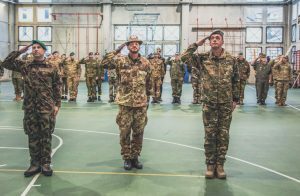 The presence in Aosta of the Slovenia-based NATO MWCOE, its delegation headed by its Director, Col. Boštjan Blaznik, Slovenian Army, and by its Deputy Director and Chief of Staff, Col. Alberto Zamboni, Italian Army. “We will definitely maintain our observers’ status in the IASSM,” Col Blaznik tells EDR On-Line, “as it is for us a very beneficial organisation due to its long standing existence, while our Centre is only three-years old.” Currently the MWCOE gathers five NATO nations, Slovenia, Italy, Germany, Croatia and Romania, plus a PfP country, Austria. “We count adding Poland within 2019,” he adds. 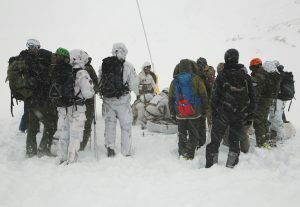 “We are developing our aims in three steps,” Col. Zamboni intervenes, “the first one being now concluded with the endorsement of the ATrainP-6 Allied Training Publication that deals with mountain training, providing guidelines to make personnel and small units training syllabus compatible among them. 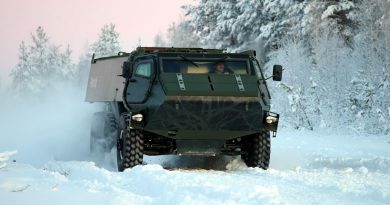 Three levels of capacities are included, basic, advanced and master.” The second step is even more challenging and is the definition of the Mountain Warfare Concept, which should be the mission-statement for all mountain forces. “It has been submitted to the Allied Command Transformation in Norfolk and is now part of the ACT working programme,” Col, Zamboni explains. Such a document should be approved at the NATO Military Committee level, and currently no concept exists on mountain warfare, either at Alliance or national level. “The third step, which was supported by Slovenia, is the request to NATO to start developing an Allied Tactical Publication dedicated to Mountain Warfare, the Slovenian Chief of Staff having proposed this to the NATO Standardisation Office for doctrine development,” Zamboni adds. 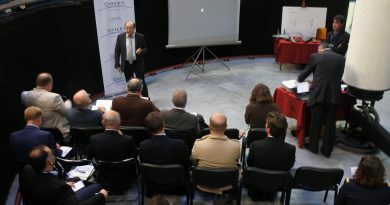 On the experimental side, a key element at the Aosta meeting was the presence of Manuel Genswein, the founder of MountainSafety.info (MS.i), a Swiss non-profit association that has worked in the last 26 years on improving the technical level and on discussing best practices in mountain safety and rescue operations. The presence of the founder of MS.i allowed all participants to better understand how the association works, both by presentations and field demonstrations, many of the participants having declared that they will do their best to get the clearance from their headquarters to join MS.i in order to be able to access the amount of data and expertise gathered by the association, as well as proposing topics of interest for military purposes, always considering that MS.i is dealing with the overall safety problem, mostly in the civilian field. 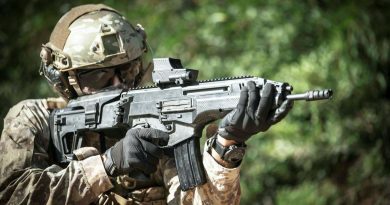 Moreover in operation safety related to the natural scenario must be confronted with safety related to the tactical situation, however allowing the Commander to have a better awareness of the safety problem from different aspects, technical and tactical, which should permit him to reduce as much as possible risks for his soldiers, although a compromise will always be the outcome of the decision-making process. 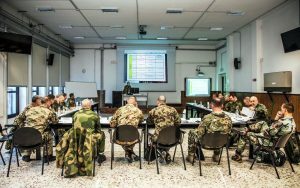 On the last active day of the 53rd IAMMS meeting, a demonstration of an improvised rescue in a tactical situation was set up by the instructing cadre and the trainees of the Mountain Warfare Course underway at the Italian Army Training Centre, the event seeing the presence of Lt.Gen. Claudio Berto, the Commander of the Italian Army Mountain Troops Command.